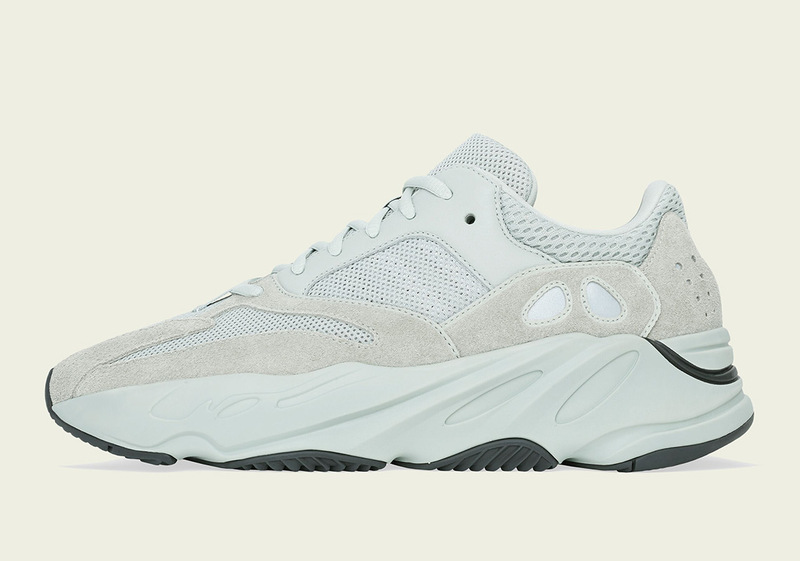 Kanye West’s continuously growing line of adidas Yeezy footwear is set to add another entrant this month, with the officially announced release of the adidas Yeezy Boost 700 “Salt” marking the brand’s first drop of the year. Rumored to be more limited than its Yeezy 700 predecessors, this simple color scheme comes decked out head-to-toe in a crisp white – or salt – hue with the only real deviations from that makeup arriving via its outsole and heel. Constructed of mesh underlays, suede overlays, a Boost-laden concealed midsole, and rubberized molding, Ye’s consistency on the premium front simply cannot be refuted. With pairs expected to arrive at select retailers on February 23rd, enjoy an official set of images below, stay tuned for store list updates, and check out an adidas Yeezy 700 “Salt” Buyer’s Guide in the meantime.